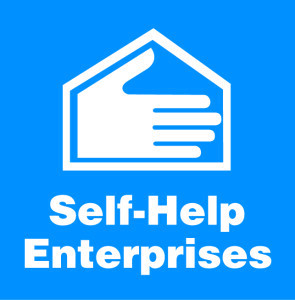 Self-Help Enterprises has grown from building homes for low income families into an organization providing a variety of services to eight counties in the San Joaquin Valley - Fresno, Kern, Kings, Madera, Mariposa, Merced, Stanislaus, and Tulare. 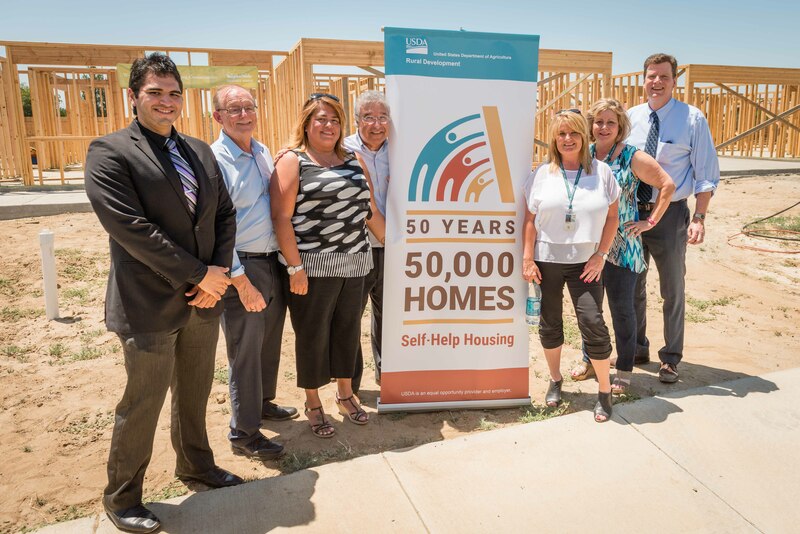 Since 1964, Self-Help Enterprises has helped over 6,200 families build their own homes, develop 1,300 rental properties, and provide other services in an effort to improve living conditions for disadvantaged communities and low income families. 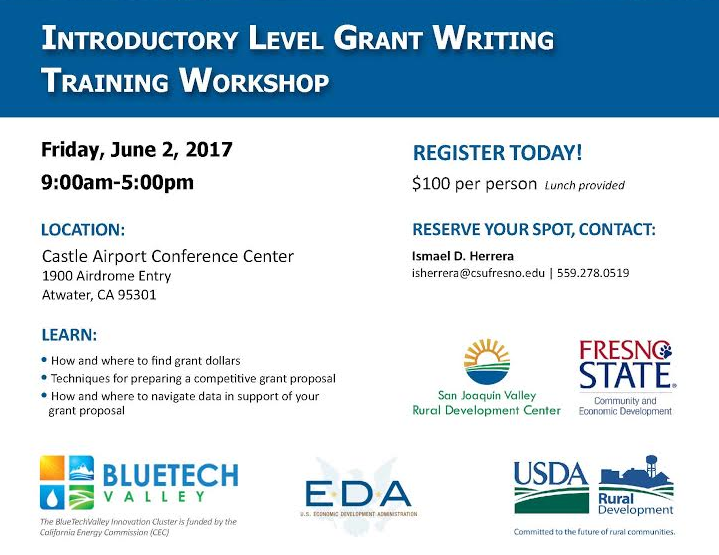 Through a partnership with the Water & Energy Technology Center at Fresno State, Self-Help has hired an intern to focus on reaching out to disadvantaged communities to further deploy efficient and renewable energy through survey tabulation and outreach. Betsey McGovern-Garcia, program director for Self-Help Enterprises stated, “Our goal is to identify barriers in these disadvantaged communities and reduce them for energy conservation.” By working with fellow WET members, they are able to brainstorm ideas and develop solutions by improving communities. 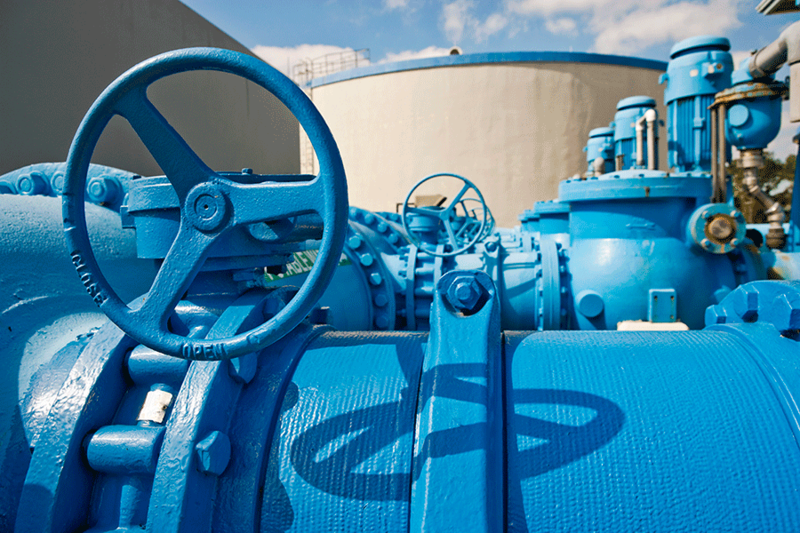 With plans to grow in the future, Self-Help will strive to build sustainable communities by being energy and water efficient. With the necessary funding, they plan to launch a plug-in electric rideshare program giving residents access to transportation. Through these efforts, Self-Help has provided much needed assistance, touching thousands of families, and building stronger, sustainable communities. 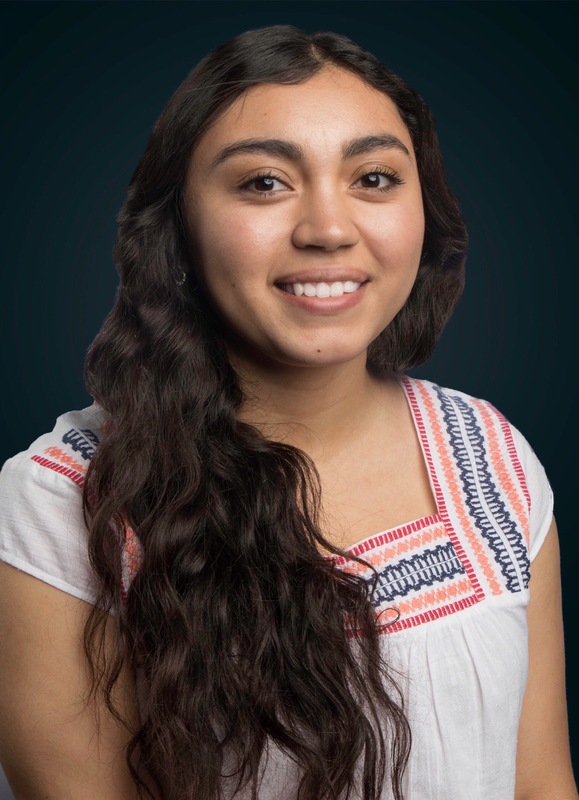 Alejandra Garcia grew up in the Fresno community and has recently graduated from California State University, Fresno majoring in Business Administration with an emphasis in International Business. Alejandra loves to travel the globe. Barcelona, Spain is dear to her heart with its breathtaking scenery/views and the amenities it has to offer. Along with her travels, she hopes to work internationally one day. Alejandra serves as a student intern for the Center for Irrigation Technology at California State University, Fresno. She is responsible for assisting with tracking and maintaining files for a California Energy Commission grant. She expressed that, “The most challenging part of my job is the fact that each task I’m given is something I haven’t done before. The learning experiences have given me the comfort in approaching new situations.” Alejandra would like to tell others, “The amount of confidence you have can determine how successful you can be." Join the Statewide Energy Efficiency Collaborative and your local government peers at the 8th Annual Statewide Energy Efficiency Forum! 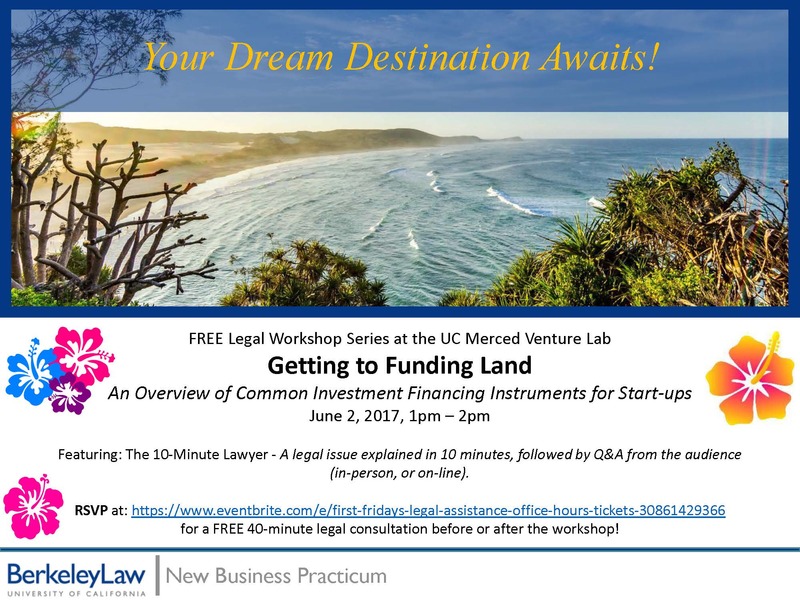 The forum will be held Wednesday, June 14th - Thursday, June 15th in Fresno, CA, with pre-forum events taking place on Tuesday, June 13th. The forum is offered at no cost to California local governments and will feature updates from key state agencies and highlight innovative local energy and sustainability approaches and projects. Visit lgc.org/2017-seec-forum for more information about the program, call for session proposals, lodging, and the travel scholarships.